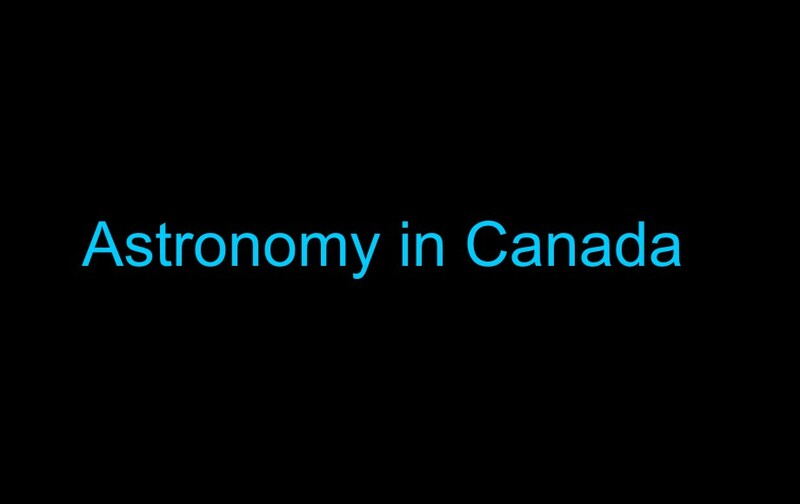 Canadian asteroids, comets, meteorites, observatories, museums, planetaria. 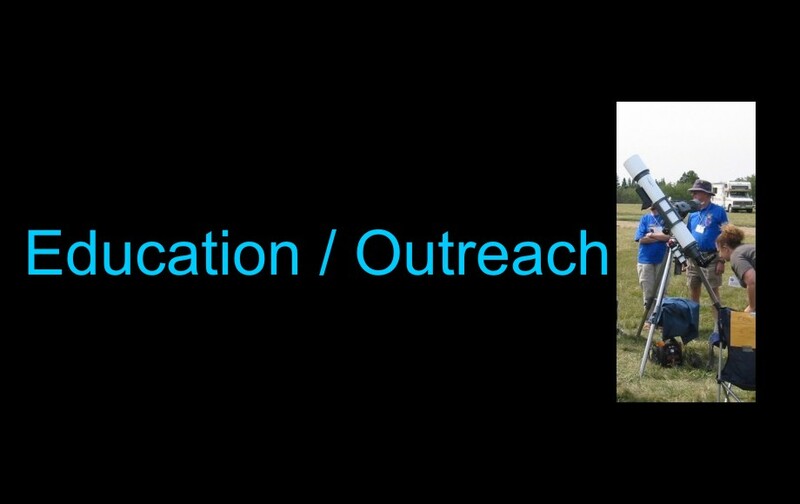 Help for parents, teachers, students, and all Canadians to learn more about astronomy. 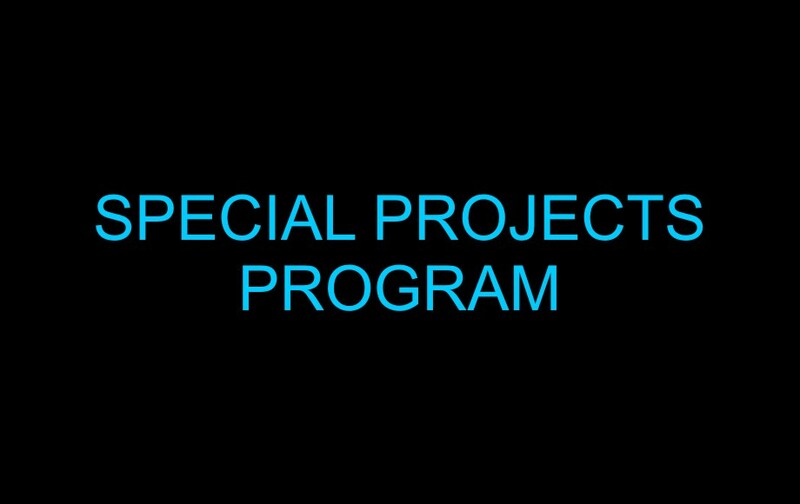 A program to reduce the levels of light pollution in urban and rural areas. 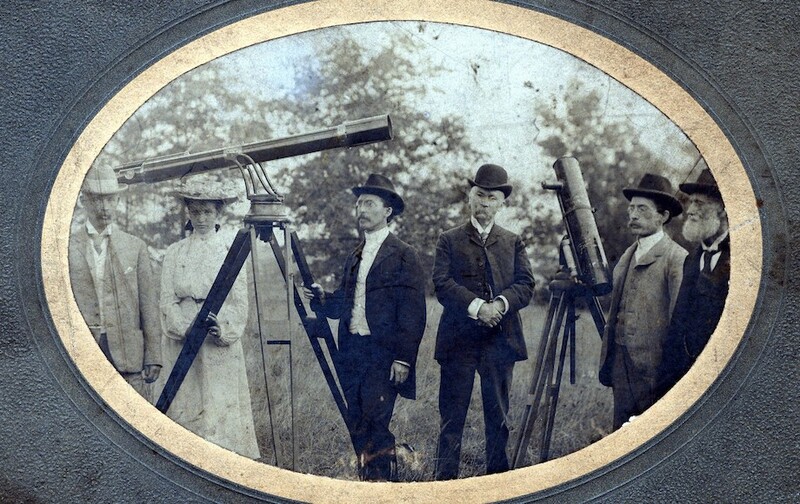 RASC's history and online archives. RASC funding for members/centres to further the Society's mandate. 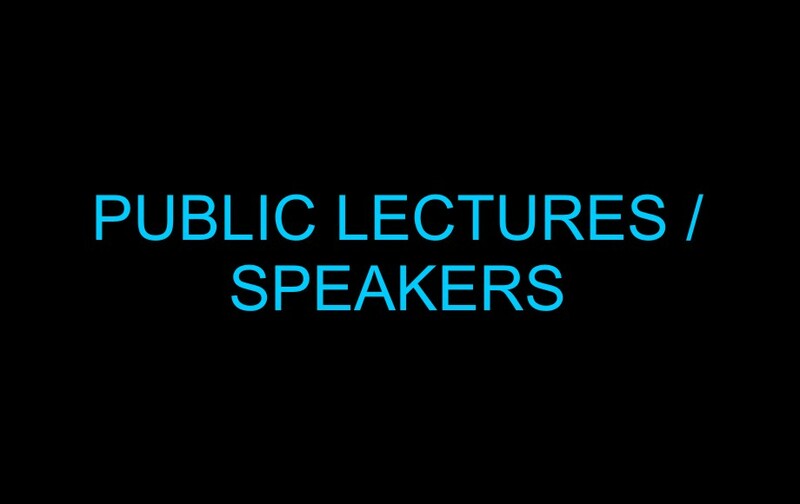 RASC's public lectures and speaker directory.